El Nino-induced drought has left Africa dry and hungry. It is now compelling authorities of the Kruger National Park to kill about 350 hippos and buffaloes. Severe drought in southern Africa, dubbed as the worst in 35 years, has pushed the animals in South Africa’s biggest wildlife park to extreme level of suffering. According to a spokesperson for South African National Parks, the protracted dry spell had caused a shortage of food for the animals. The carrying capacity of the national park has gone far below than what it accommodates: 8,000 hippos and 47,000 buffaloes. According to one of the spokespersons of the Park, these two species consume large amount of vegetation and most of them are expected to die anyway because of the drought. Water scarcity during drought makes hippos more vulnerable to poaching as they come and gather in ponds. When millions of people are facing food crisis in neighbouring countries and water restrictions have been imposed back home, the authorities look to take pressure off the land by culling the animals with the objective of preventing animals from suffering. 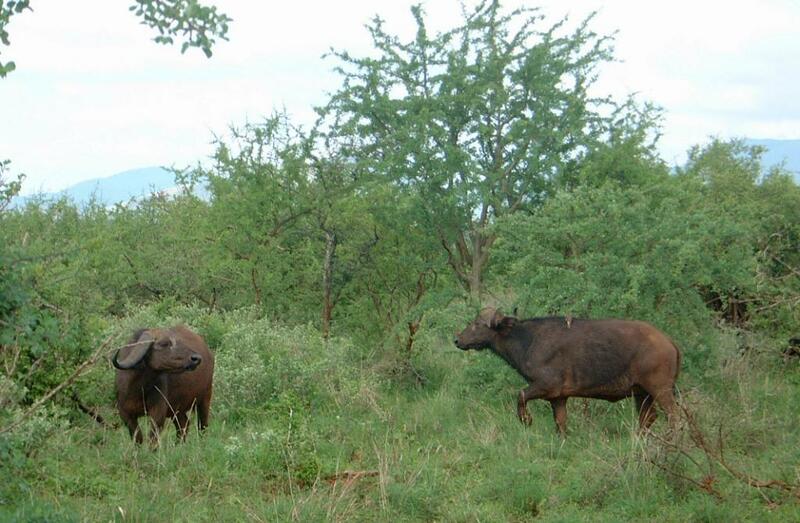 A drought in the early 1990s had reduced Kruger’s buffalo population to about 14,000, which was less than 50 per cent. The hippo population was reduced to around 2,000. But the population rebounded. Since the drought is not likely to ease any soon, little relief is expected in the coming days, or probably months. If the veterinary authorities give a go-ahead, the meat from these killed animals will be distributed to poor communities living on the fringes of the park. This will bring some respite to the locals whose crops have been destroyed and who are already feeling the pinch of sky-rocketing cost of staple foods like maize.